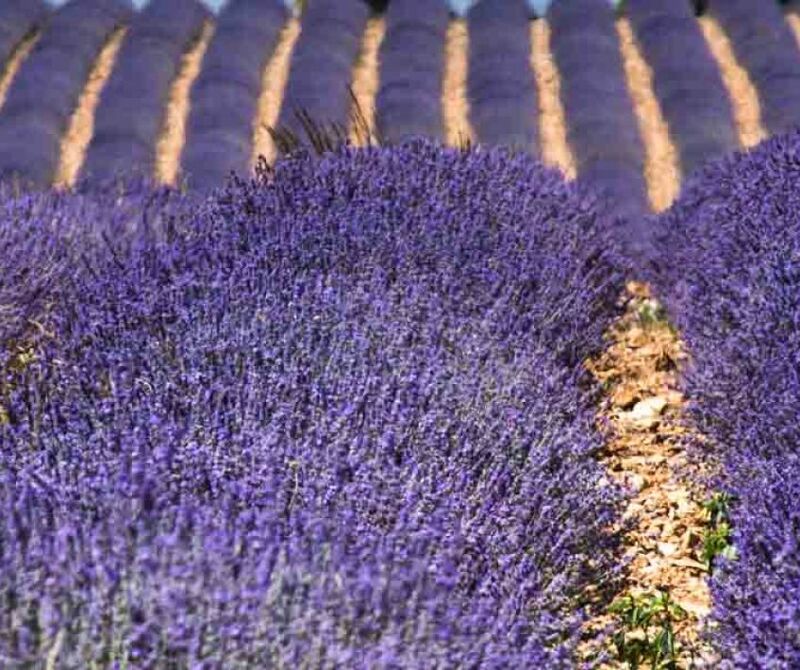 A magical stay to discover Provence during the blooming period of the lavender fields! Enjoy this magical season et give your senses an unexpected experience of colours and fragrances. 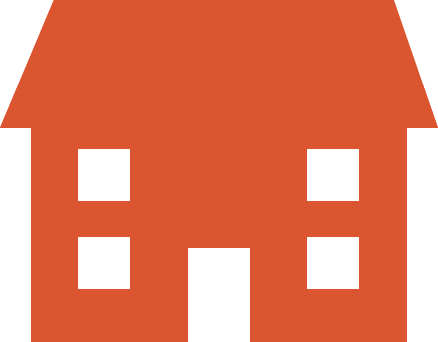 Settle in that 4 star hotel with amazing view all around on lavender and spelt fields... Cool off and go for a dip in the swimming pool, enjoy a dazzling panoramic view and savor a lavander inspirated gourmet diner! Experiment your talent with this unique lavender distillation workshop and go up and down picturesque little roads. A rental car and bikes will be there to help you shape your roadtrips and go off the beaten paths to discover the area. 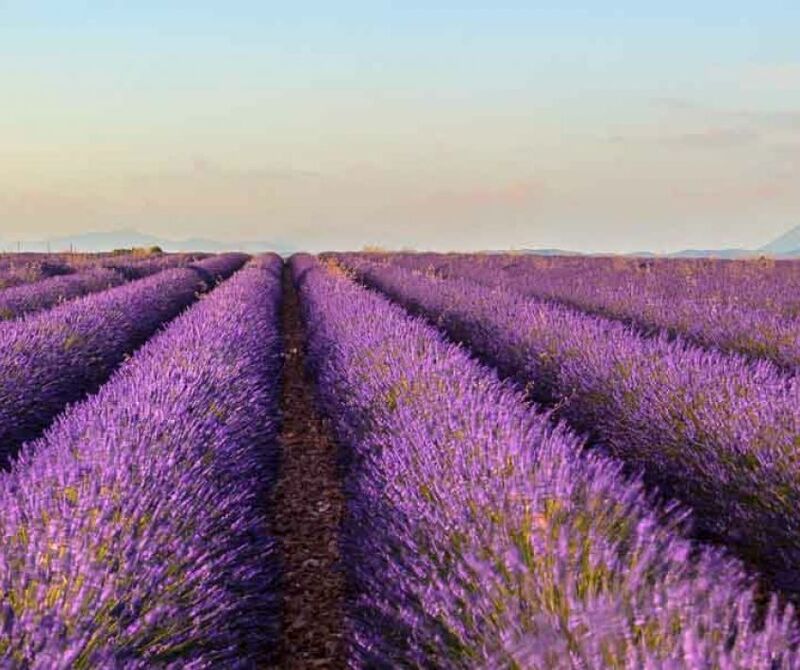 A great range of culinary, agricultural and craft discoveries are waiting for you in that authentic Provence overlooked by the impressive and well known Mont Ventoux. Welcome to the lavender eldorado! Arrival at Avignon train station: assistance to host you and provide you a car. Ready to go ? Head toward lavender eldorados in Sault. Driving through these picturesque roads, consider a breathtaking stopover at the panoramic viewpoint of Gordes, one of the most beautiful villages of France. You can also make a little detour to enchanting Sénanque Abbey surrounded with bucolic lavender fields: unforgettable. When comes dinner time, get prepared for a unique lavender inspirated gourmet dinner. 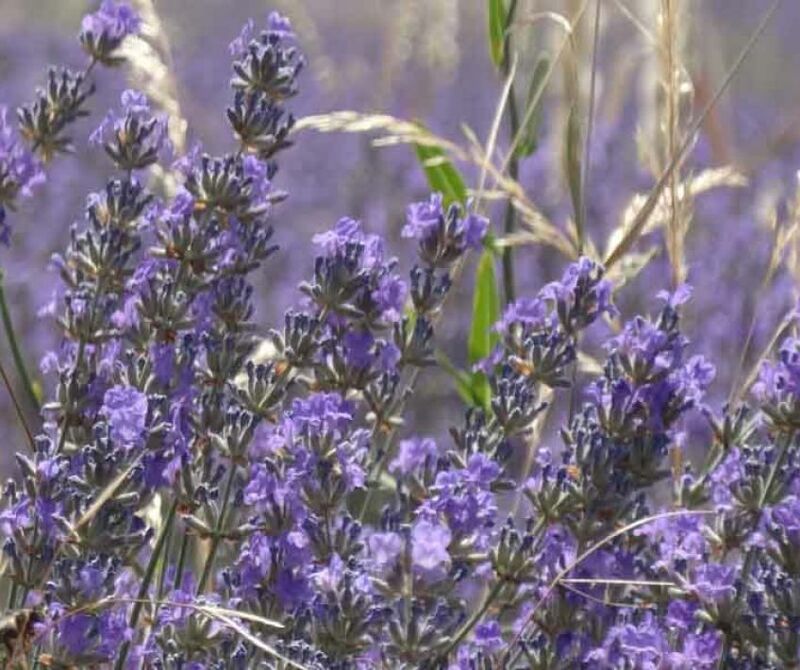 In the afternoon, go for a unique and very local experience with this do it yourself workshop with Aroma'plantes: harvest lavender, pratice the ins and outs of lavender distillation, and do not leave before getting your own flask of essential oil! Set up your program as you wish and head back to Avignon for the rental car drop off.